We have printed our luxuriously soft cotton oxford with a subtle a dot pattern lifted from our archives. The new straight hem shirt is neatly tailored in our signature regular fit. It has a straight hem and side-vent, allowing it to be worn untucked and making it a versatile wardrobe staple whether on or off-duty. 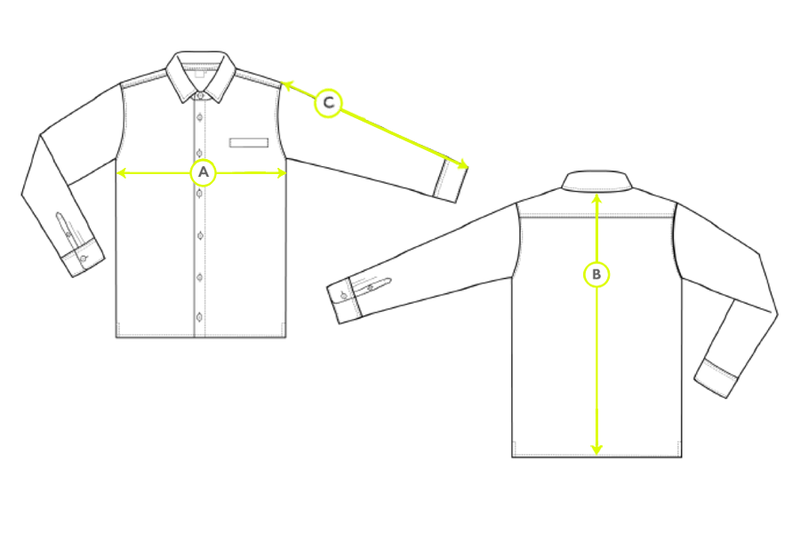 The shirt's smaller collar gives it a contemporary finish. Team it with a smart tailored trouser for your next meeting or dress it down with a blazer and chinos when the evening calls. Designed in England and made in Portugal.